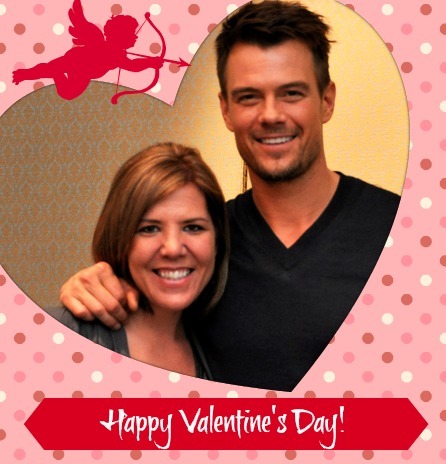 Win a date with Josh Duhamel, well sort of. How’s that for a Valentine’s Day Card?? I am pretty sure I have the hottest Valentine’s day card EVER! Yup, it’s me and Josh Duhamel. And no it’s not a card board cut out, it’ s the real deal ladies. I sat down with Josh Duhamel, Julianne Hough (for the second time) and Nicholas Sparks to chat about their new movie Safe Haven, which opens today. Perfect for a Valentine’s date night! Besides being two of the most beautiful people on the planet, Josh and Julianne were also some of the nicest while Nicolas Sparks was surprisingly pretty funny. During the press junket we also took in an intimate performance of Colbie Cailliat and Gavin Degraw performing their hit song Journey, which they co-wrote for the film’s soundtrack. It was a pretty fun day at work, you can read more about our Safe Haven day here. Special edition of “What I Wore Wednesday” inspired by the 50 shades of grey trend. 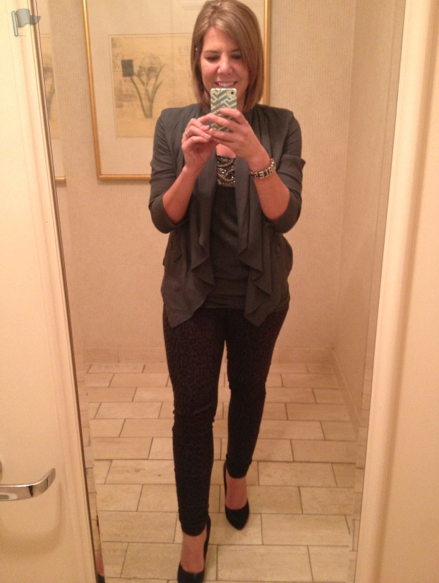 What I wore: Black & purple leopard skinny jeans, grey embellished tank, grey 3/4 sleeve jacket, fearless bracelet, black snakeskin heels, and big ol’ smile! 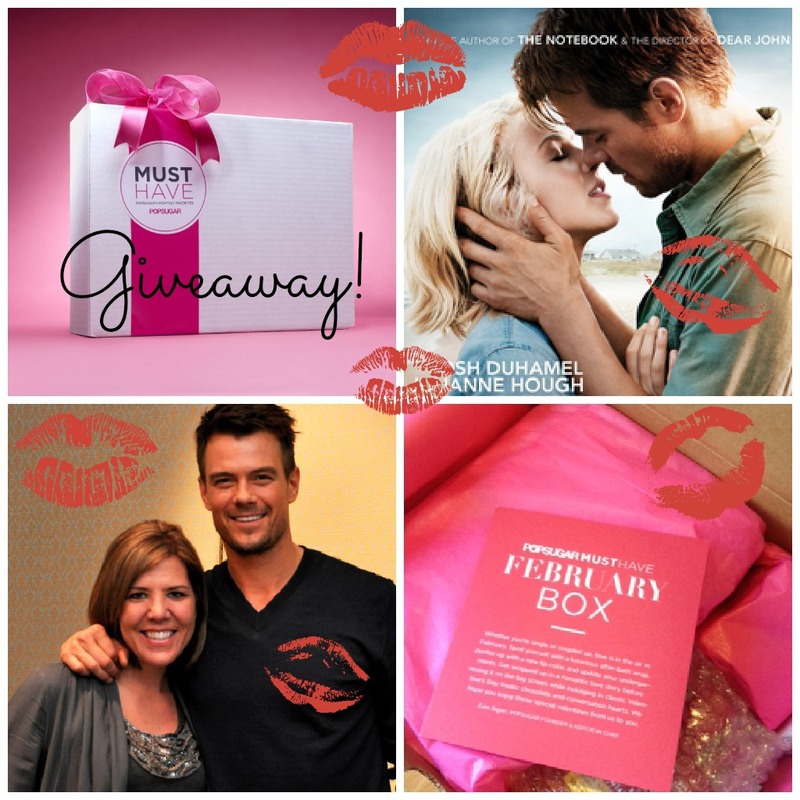 To celebrate the month of love, (meeting Josh) and the movie Safe Haven, Pop Sugar has included Safe Haven in their coveted Must Have Box for February. POPSUGAR’s Must Have Box is a monthly subscription program that offers a curated collection of their editors’ monthly must-have products. The best in fashion, beauty, fitness, home décor and more – shipped directly to your door for $35 a month. Whether you are staying in or painting the town red this Valentine’s Day, there are many great items inside the February’s Must Have Box! 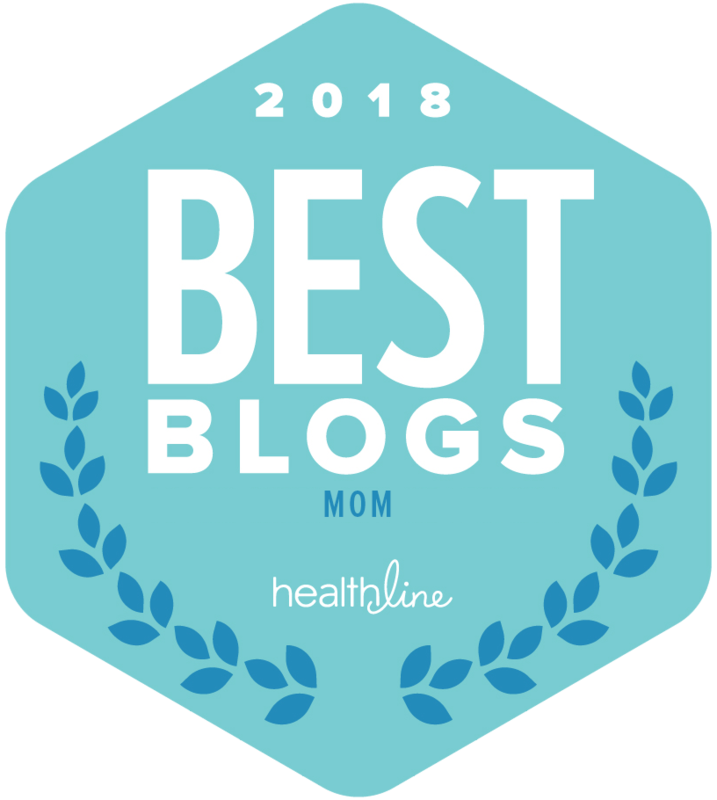 I was sent one to see all the goodies and even thought I cant tell you the contents I can say that it is filled with som sassy products you’ll love and includes a copy of the Safe Haven Book and Song Download! PopSugar Must Have Box + Safe Haven Giveaway! Please enter through the Rafflecopter below. 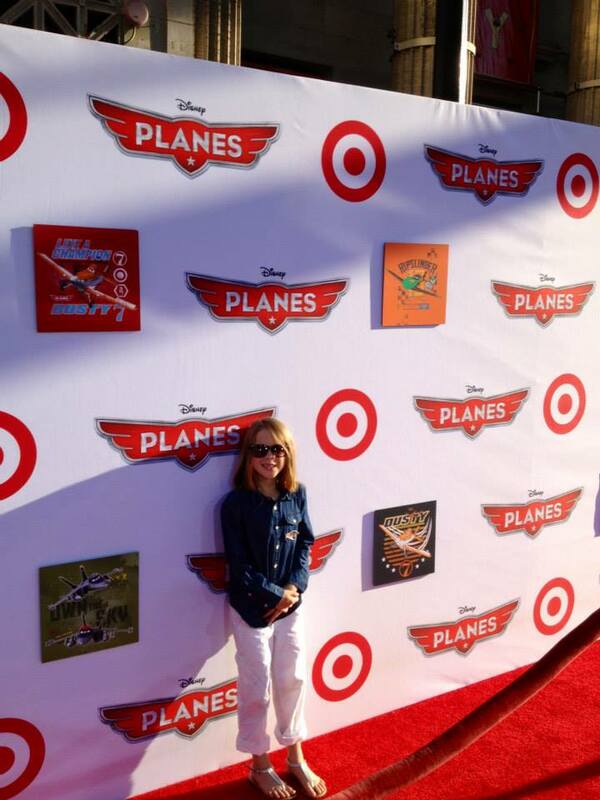 Golden Globes Red Carpet Beauty The best and worst dresses at the Golden Globes Chatting with the charming cast of Safe Haven Disney’s Planes touches down in Hollywood on Target’s Landing Zone! you are too cute andrea!!!!!!!!!!!!!!!! I’d wear a sequin skirt, button up shirt, cute heels and gold jewelry…I’m such a huge Josh Duhamel fan! I’d want to dress up, but he’s so laid back & funny I would wear a nice pair of dark wash skinny jeans, my black knee high boots, I’d layer a black tank with a grey burnout tee and pick a fitted blazer with some color for ‘pop’. Josh is so gorgeous! Can’t go wrong with a little black dress right? Little black dress with my Steve Madden heels! skinny jeans, sparkely flats, with a cute cami and belted cardi. I would probably go buy a new outfit 🙂 Maybe a boyfriend blazer with a pop of color and jeans, with heals! I would definitely buy a new outfit and go all out, probably a mini dress with a cute short jacket and a new pair of heels! Something new! Maybe some nice jeans, heels, and tank/sweater combo! I would wear something dark and maybe a little sparkly. I have a gorgeous well fitting red dress. I would wear a black shiny dress.